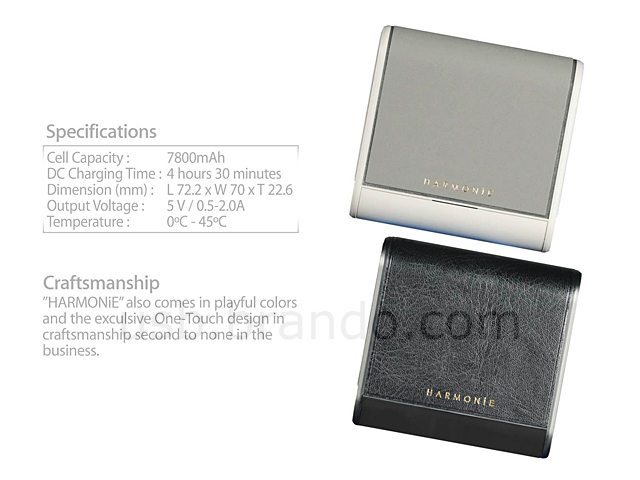 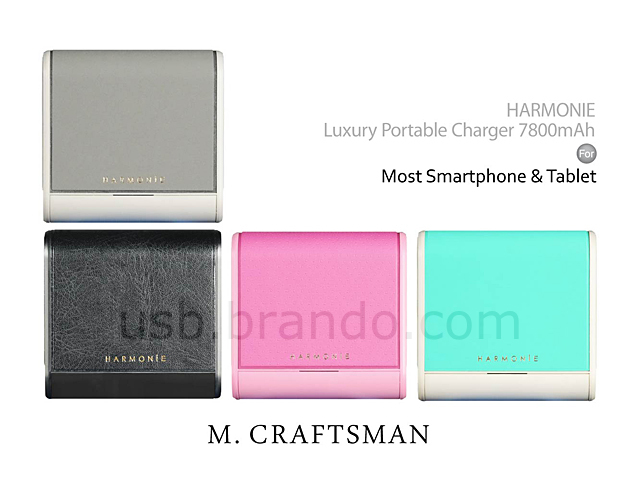 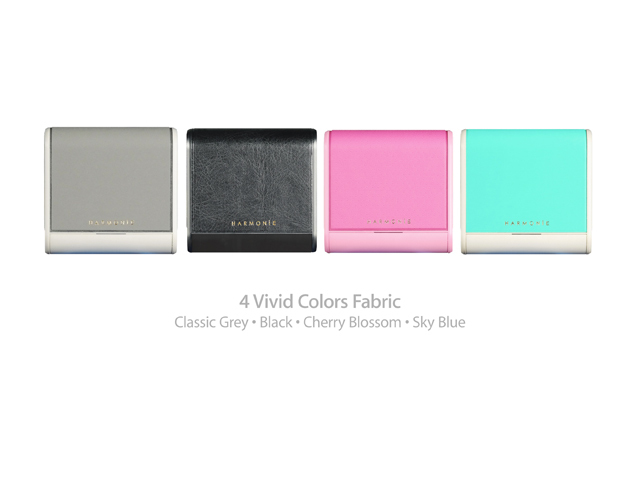 HARMONiE offers high battery capacity in 7,800mAh and a maximum 2.0A output for a quick charge. 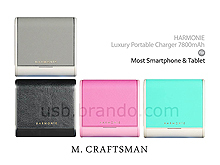 HARMONiE also comes in playful colors and the exclusive One-Touch design in craftsmanship second to none in the business. 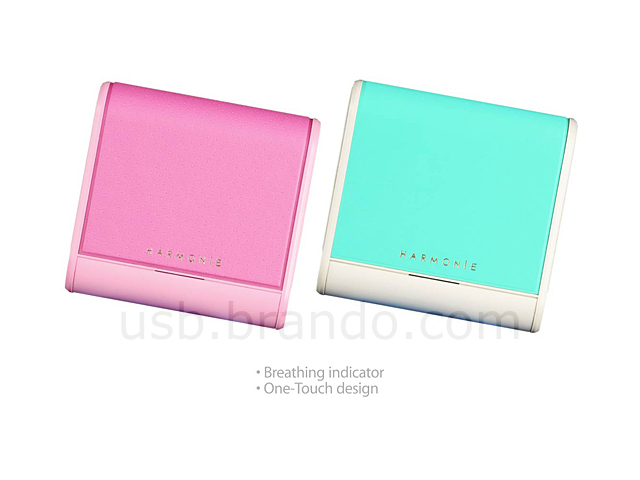 The tasty LED breathing indicator in robust colorful casing once again setting the standard in the industry.